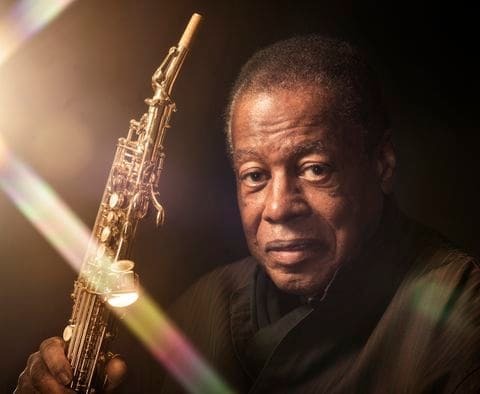 Wayne Shorter’s “El Gaucho” from Adam’s Adam on Blue Note Records. Wayne’s compositions are brilliant. Herbie Hancock, Reggie Workman and the great drumming of Joe Chambers. Still sounds fresh and relevant.